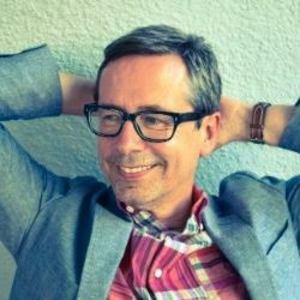 Woodland Echoes is singer, songwriter, guitarist and pianist, Nick Heyward's ninth album, tenth if you include Pelican West, the pop-funk masterpiece that he released in 1982 with his first band Haircut 100. 35 years later, Nick is looking out at his world, and likes what he sees. "I'm glad I'm alive, I'm glad that I'm writing and putting records out," he says. "It's great now because it's easy to be independent."